Have you had a DIRTY drink yet? I am not much of a soda drinker. But, I LOVE Dr. Pepper… once in a blue moon. 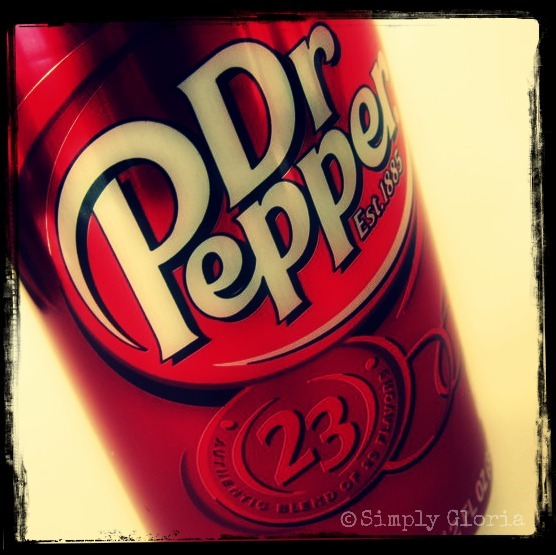 And, when it’s a DIRTY DR. PEPPER…I could seriously drink this every single day! For those of you who do not know or have not experienced what a Dirty Drink is…Do not keep missing out! 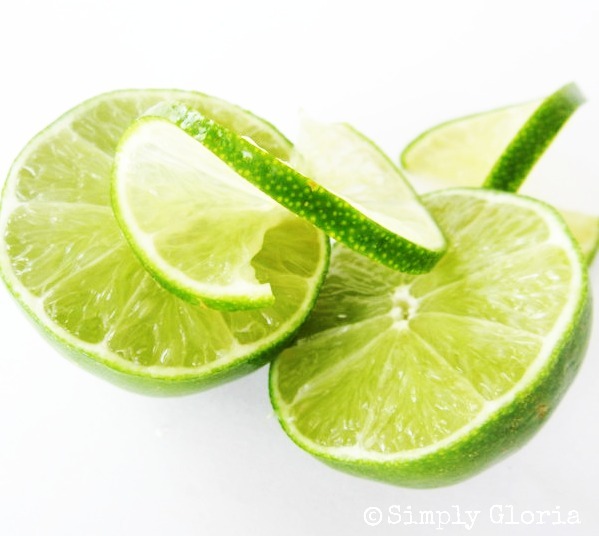 And, some fresh squeezed lime! Give it a little stir. And, you have yourself a DIRTY DRINK! 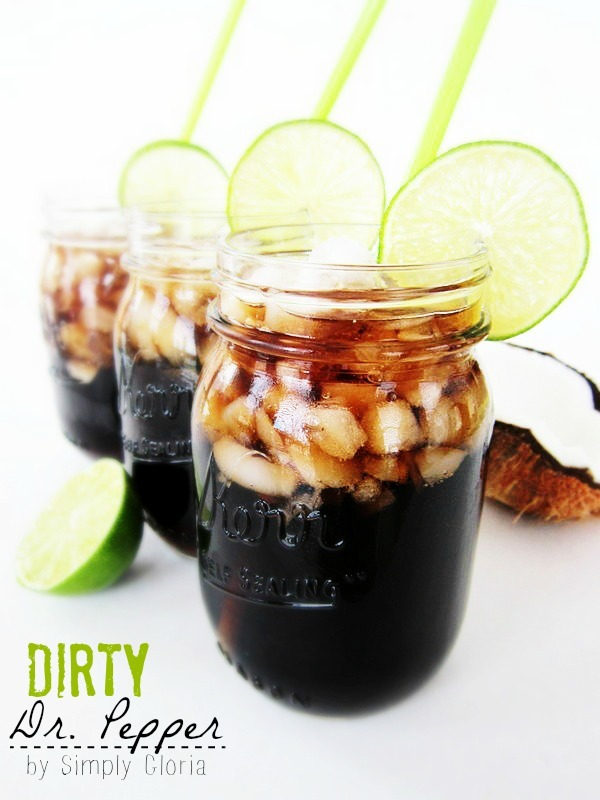 Isn’t this the perfect way to enjoy your Dr. Pepper (or favorite soda) this summer? Enjoy your Dirty Drink, my friends! This recipe makes 1 dirty drink. Put crushed ice into a large glass. 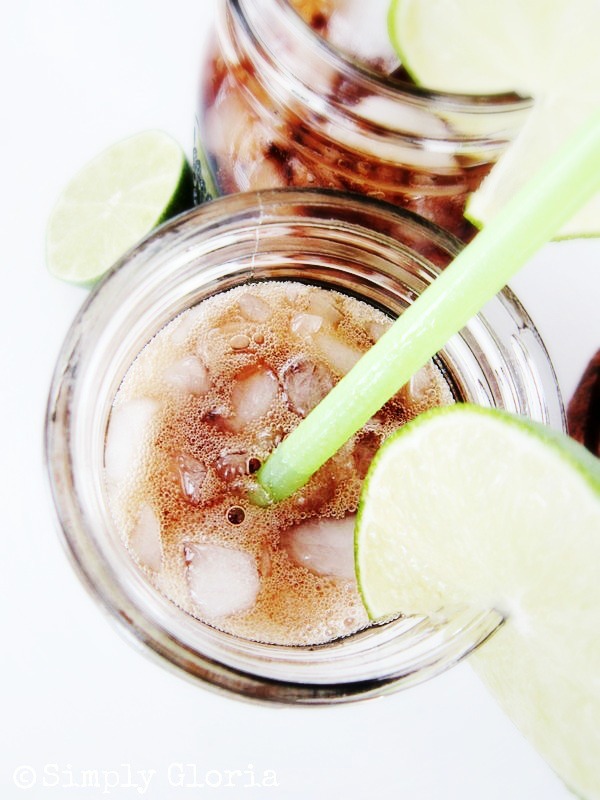 Pour soda, coconut syrup, and fresh lime juice into the ice. love this idea! 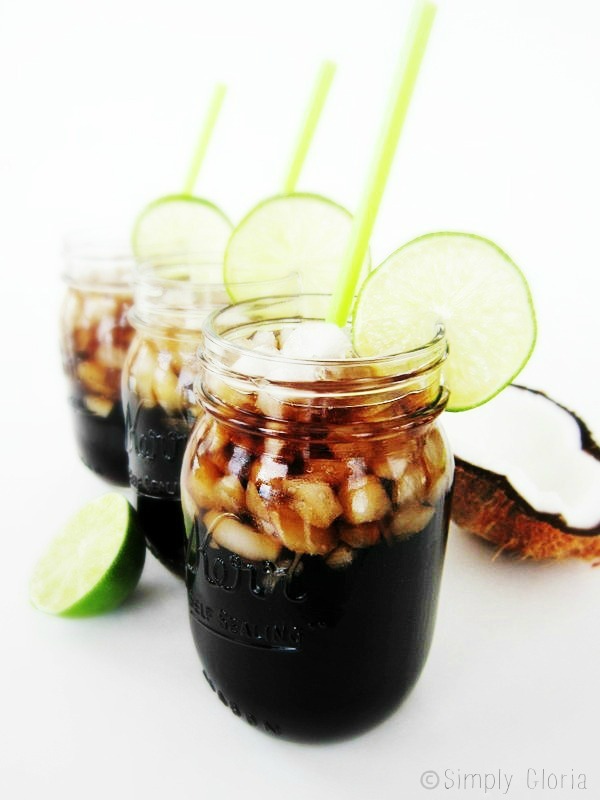 definitely need to find me some coconut syrup and try this out asap!! The coconut syrup is usually found by the flavored syrups in the soda isle. But since it took me 5 grocery stores to find it…I already had it in my cart with Amazon. I should have started there! (My patience wasn’t very happening…5 stores and 3 counties!) Thanks Amanda! I’ve never heard of this! Now, you know, I have to try one!! Great pictures! Yes, you need to try this one Paula! You’ll love it! Renee, try any carbonated beverage…it’s delish! Kate, you can find the syrup on Amazon or in the flavored syrup area (by the sodas). LMK what you think! You would love it Anne! There are tons of Coke fans here in Utah…that they make this with their cokes instead. I’ve never wanted to get dirty so bad in my life! You are making me laugh so hard!! Thanks Pamela! Oh THANK YOU Gloria for introducing me to this drink!!! I usually have a soda once a week and my favorite happens to be Dr. Pepper!! Cannot wait to try this! I love the lime. Lime is perfect in anything! I can’t wait to make this drink this weekend! All the credit goes to you too, Gloria! All I need to go out and buy is the coconut syrup. I don’t drink a lot of pop/soda (we call it pop here in NY!) very often either but I do have a soft spot for Dr. Pepper! We used to call it pop when I was little…don’t know how we got to call it soda. Kind of like supper and dinner. Funny. Dr. Pepper is my favorite thing in the whole world. This sounds like a great way to spruce it up!! I have never had a dirty drink before (lol) but I am so up for it! Love the pictures Gloria. And I have to look for Dr Pepper out here. Sounds like fun! Seriously?! Dr. Pepper and coconut are two of my favorite things, and you combined them?? Holy yumminess!!! I am SO doing this!! Jocelyn, LMK what you think when you get a chance to make this drink! Elizabeth, you’ll have to give it a try and let me know what you think! Ok, YESSSSS!!! I do not drink soda but I do love an occasional Dr. Pepper and I LOVE this! Thanks so much for sharing this at our “Best Of The Weekend party”! I have pinned this to our party board!! 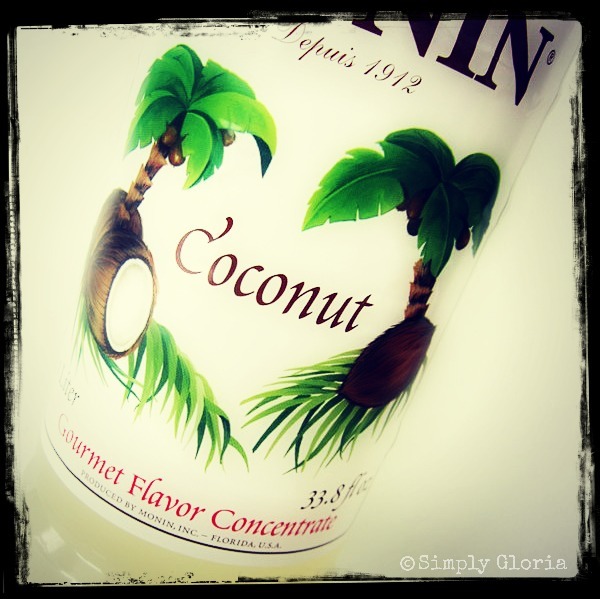 Thank you for sharing how to make the coconut syrup Steph! A few of the stores around here do not sell coconut syrup…I ended up getting it from Harmon’s. (But there is some on Amazon.) 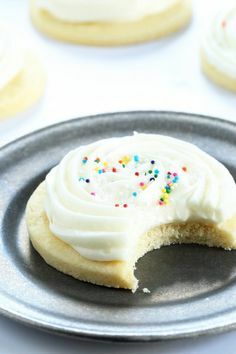 Love your recipe, very simple! There is also one that is in Salt Lake City and is called Straws and is just a remake of the Swig in St. George. This looks and sounds amazing. I’m betting it would be nice with the addition of some coconut flavored rum, too. I, too, was thinking about the coconut flavored rum. That would make it extra dirty! You can also find syrups in the coffee isle. Otherwise make a simple syrup with equal parts water and white sugar, bring to a boil until sugar dissolves. Let cool completely and add 1/2 tsp – 1 tsp of coconut extract to every one cup of simple syrup, according to taste. Keep stored in fridge up to two weeks. I have been seeing the “dirty” drinks everywhere in the blog world – thanks for sharing the recipe! When I was in college in Missouri in the 60’s my roommate was from a small town near Buffalo, NY. Her Dad came with her stuff and while in MO. he discovered Dr. Pepper – never heard of it. He took 6 cases home, Now with the TV and internet it is had to believe Dr. Pepper was not in Buffalo. Where do you buy coconut syrup? My family members always say that I am wasting my time here at web, except I know I am getting knowledge everyday by reading such pleasant content. Have you ever added a bit of vanilla vodka to make it just a wee bit more dirty? I think I will have to give it a try! Instead of coconut concentrate, try it with coconut rum. Yummy and dirty!